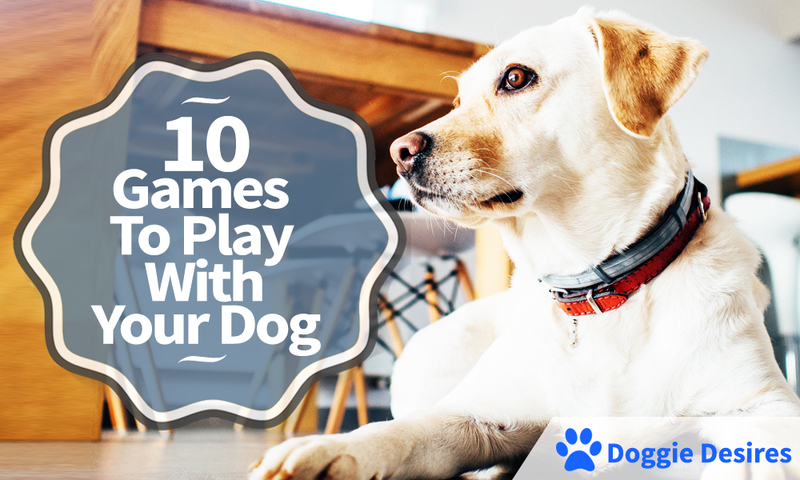 There are literally hundreds of games that you can play with your dog. Today, we’ll focus on 10 games to play with your dog. You surely can invent your own as you develop a relationship with the pet and you start doing things together. 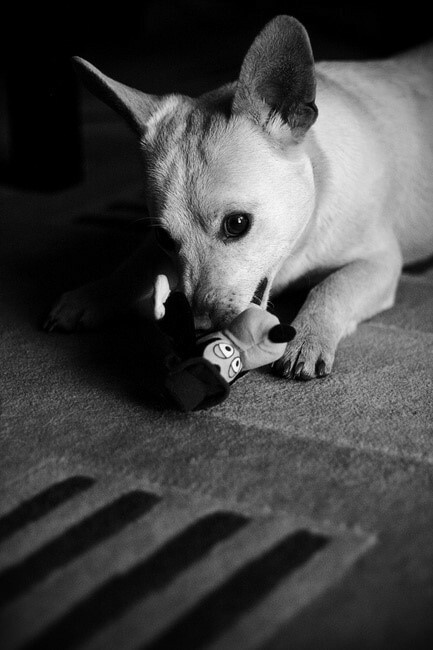 For instance, something as simple as a command can trigger a huge source of entertainment for the pooch. We have games that get some competition going and games that are perfect for those lazy dogs that seem to do nothing for the entire day. Below we will present some pretty simple games that you can enjoy with your dog right now. Be advised that dogs can be picky. If you see that he does not enjoy one of the games, simply try something else. Once you find the game that both of you love, you stumbled upon a gold mine filled with countless hours of entertainment for both of you. Do not let weather stop you and make sure that you mix indoor games with outdoor games. Dogs should have some fun even when they do not run around in the park or go on a walk with you. A game for the indoor dog or for when the weather is lousy and your friend is bored. The idea is to create an obstacle course, one similar to those agility courses you saw on TV. The name of the game comes from you using blankets as hurdles. You want to clear all the space that is needed in your living room. The idea is to make the dog run without hitting something. Put a couple of blankets right on the ground. Make sure they are rolled up so that you can create the hurdles. You do need to think about the dog’s size and his agility level. After the obstacle course is complete, you want to stay on the other side of the room and call the dog. The entertainment will tbegin. Such a course is unpredictable. 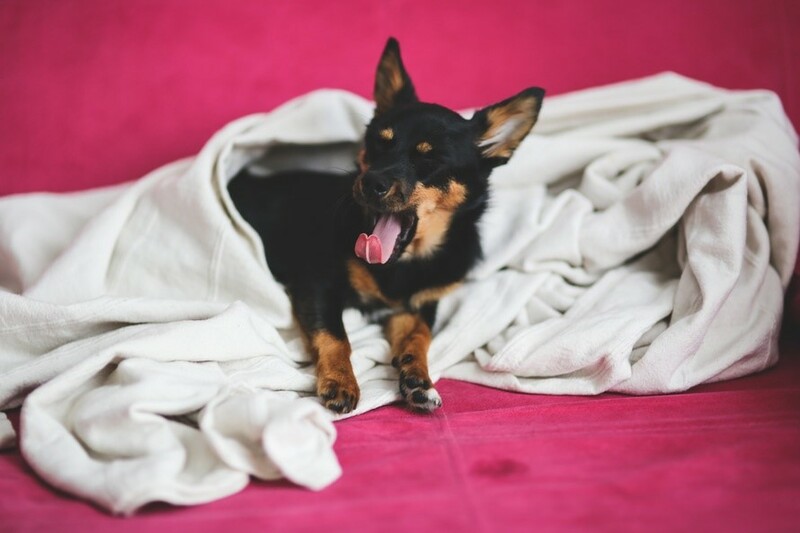 You may see the dog jumping over a blanket or simply running around it. As time passes, pick it up and build other obstacles. Just make sure that they are safe. For instance, you never want to use a table as a jumping obstacle, even if the dog can easily clear it in one fell swoop. It only takes once for him to make a mistake and a night of fun will turn into a tragedy. You start off by playing fetch with the dog. Then, you give the stay command. 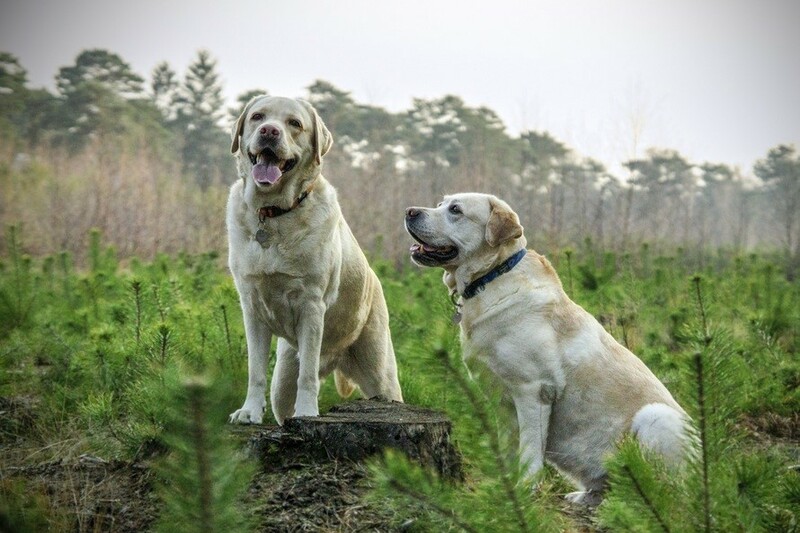 These two are combined and when the dog stays after fetching, even if you do throw the ball again, you say YES or use your personal clicker word. As time passes, you want to increase distance and make him respect the second command. After the dog is used to the game, you take the ball and you hide it. Initially, you want to put it somewhere easy to find. Make sure that the dog sees you where you go and hide the ball. This is where you introduce the new game command, “Go Find”. After some successful attempts, you want to make it seem as if you drop the ball but you take it with you. The dog will be confused but will then figure out that he had to find the ball. The new game is born. When the dog understands what he has to do, it is time to have a lot of fun by hiding the ball in various places. You will see him keep looking for it and will be intrigued when he does not find it. That can easily lead to so many hours of great fun and the dog gets his exercise. If you do the game outside, there should be a fence present to limit the game area. 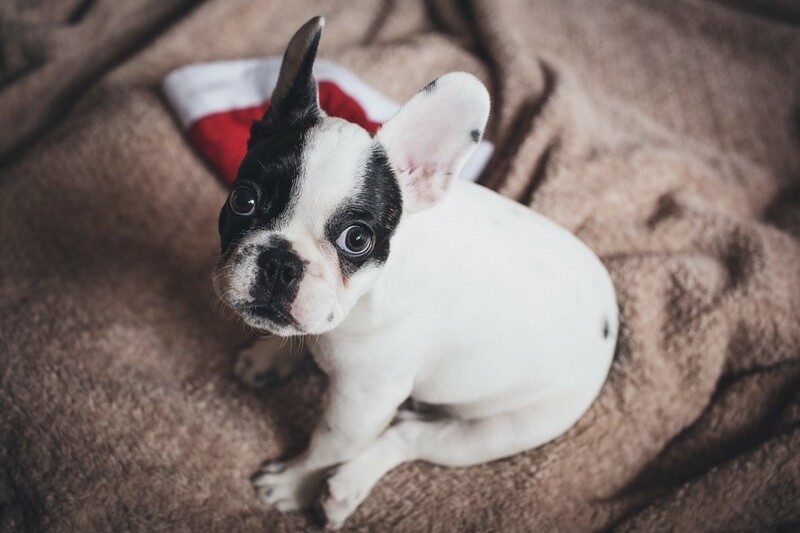 It can be Christmas every month for your dog with Barkbox – check it out! This is truly a classic in the world of dog games. Most of our loved friends love to play tug of war, that same game that many humans hate during high school or college. The game is really basic but the great thing about it is that it is actually really beneficial for the dog. He will be able to let out his natural aggression in a safe way and will get a lot of great exercise. To make matters even better, you will also get a good workout, especially if you have a larger dog. 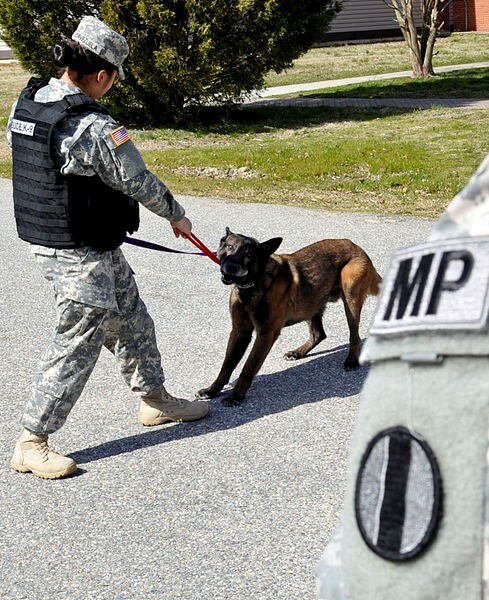 When you teach the dog the game, you want to teach him not to grab the object until a command is given. You simply use rewards in order to do that. After the move is learned, you want to give a command that starts the game. Then you have to teach the dog the “Let Go” command of your choice. Do reward him as soon as the toy is released. Some practice will be needed until all the commands are learned but after that, you can play some tug of war with your friend. When you have children that play the game, make sure that they will not hurt themselves if the dog is large as the power of the pull can be strong. Some adult supervision will be needed at first. Most people never played hide and seek with their dogs or simply did not realize that they play the game. It is really simple to teach and does involve some good obedience training. 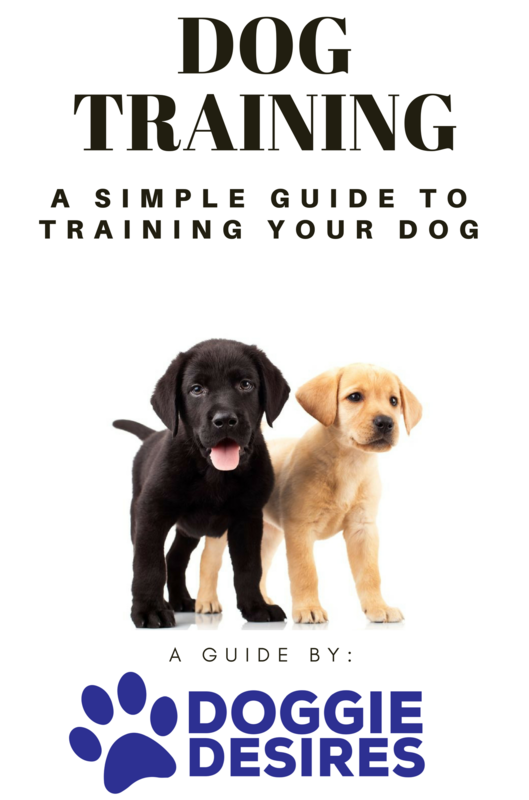 You want to prepare the dog by teaching him the stay command. You want to be sure that he learns to stay in just one spot since you do not want him to peak when you actually play. Set up a starting point for the game like a chair or a square area in the living room. That is where you want to create the connection between the game and the commands in the mind of the dog. After he learns to stay there, you want to go hide. After you are hidden, call the dog. It may take some time for the dog to get it that he has to find you and he may be a little confused that he does not see you. After some attempts he will know that the game is on and when you put him at the starting point, he will know that you play. Just be sure that you watch since some dogs are smart enough to cheat and peak. All dogs can fetch or catch tennis balls. 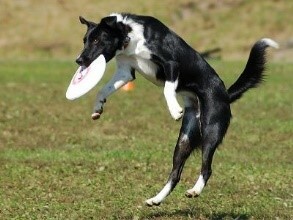 Only those that are really agile like the collie above will be good enough to play Frisbee. You want to learn a few things about the dog breed to see if you could play Frisbee with your dog. If you are particularly lazy, simply go to a video sharing website and see if there are dogs of your loved one’s breed showcased in a video, playing Frisbee. If so, you can give it a try. When the dog does not instinctually jump after things or does not really know how to jump after things, you will start small. Take your Frisbee and just roll it towards the dog. Initially, the object will look strange and the dog will avoid it. Then, he will try to grab it. When he does so successfully, reward him to show that this is what he has to do. The next step sees you tossing the Frisbee. You start off small, again, and you gradually go higher and higher till you see the height at which the dog is comfortable to jump and catch the toy. Now you just have to go to the park and start playing Frisbee. 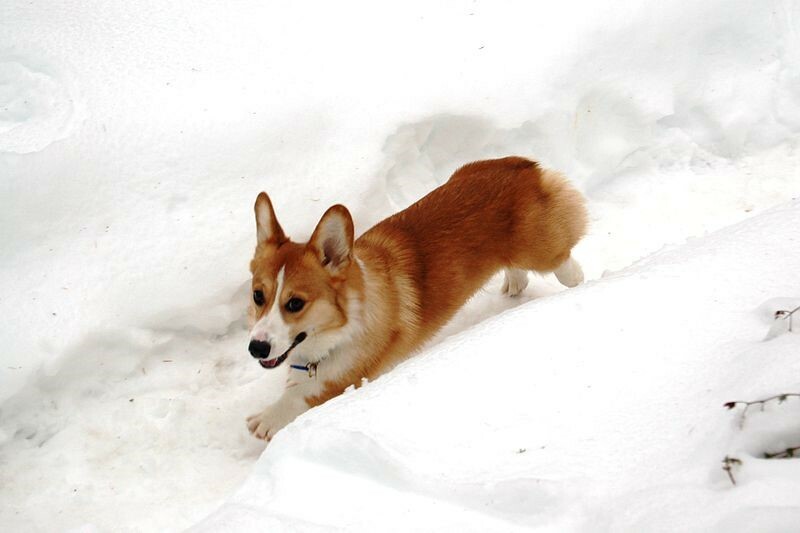 For many dogs this quickly becomes a favorite activity, one that offers a lot of exercise and that is a lot of fun. Get ready for a lot of tail shaking as the Frisbee is taken back to the owner. Let us pick it up a notch. You surely did not think that you can play Simon Says with your dog but this is possible with most breeds out there. If the dog is particularly intelligent, he will learn the game really fast. If not, he will take some time but will eventually realize what his part is in the game. The great thing about it is that you can play the game anywhere. The command in the image above may be “Simon Says kiss me through the window”. With a little bit of imagination you can take this game to interesting heights. Getting back to the actual game, the dog needs to know all the basic commands like roll over, sit, stay, shake and so on. After that, you want to take treats and you want to see how much the dog can understand from what you say after that Simon Says. The aim of the game is to have the dog understand exactly what you want him to do. As soon as the dog does the activity, you offer the reward. As time passes, the words “Simon Says” will be associated with the game and the dog will quickly show interest. He will try to see what you want to do. 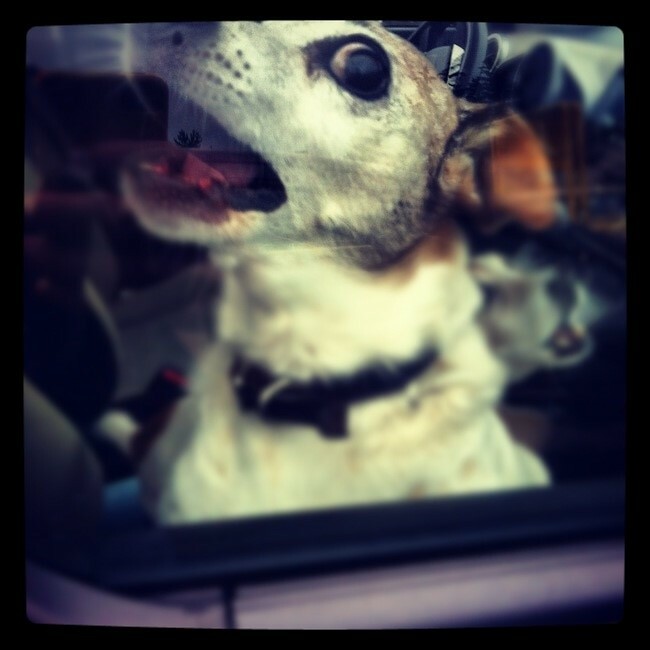 If necessary, offer some help and suggestions but only if you see that the dog is too disoriented. Start with basics like “Simon Says Howl” or “Simon Says go to the chair”. This is a variation of the popular Egg Hunt Easter game. The difference is that you can play it with your dog whenever you want to. You do not need eggs and you can hunt for any treat the dog loves. Eventually you will be able to go hunting for anything that you want, indoors or outdoors, like the dog above. Start off by taking the favorite smelly treats that the dog loves the most. You can use them alone or put them inside a toy/bag. Hide those smelly treats somewhere in the living room or in the backyard. The dog has to be in another room when you hide the treats. He should never smell or see that hiding spot before the game begins. 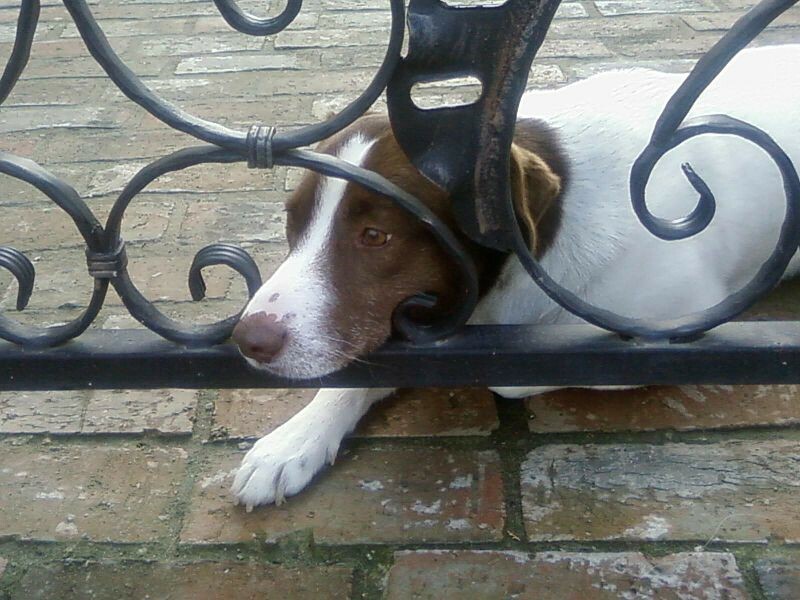 As with the hide and seek game, dogs are known to cheat at games. The best part of the game is that all you need to do is take the dog to the play area. You will quickly see him smelling the treat and the fun begins. You have fun as you look at him search and he has fun as he knows he will get something tasty pretty soon. All he has to do is find the treat. Eventually, he will work harder at it since you will hide the treats better but he will still be entertained. This game is pretty self-explanatory. It is not at all difficult to figure out what you have to do. The aim is to get the dog to follow a leader, which will be you, a child or even another dog to make everything extremely funny. You can even combine this game with the Treat Hunt game above for even more laughs and physical activity. The great thing about this game is that any area can turn into a play area. You just have to place some traffic cones and random obstacles. With puppies you can even play the game in a smaller bedroom. Preferably, you want to play the game when there are many handlers and dogs involved. That is why you will want to consider it a backyard activity. Choose staring positions and then see what dog finishes the course first. Start off with simple rules and do not disqualify the dog if he goes round the obstacle instead of over it. With most dogs you do not have to come up with really complicated games to make them happy and to be sure that they have fun. Something simple can be appreciated and the dog will love it. What can be simpler than running? Chances are, this is how you already play with your dog when you go on a longer trip to some new location you never saw before. 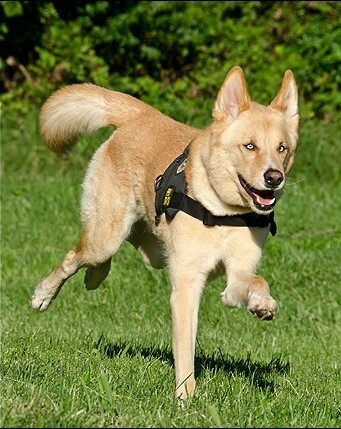 When you often find yourself running with your dog, it is time to start racing him. If you want to, you can get really creative like setting up starting lines, finish lines and practically do anything you would see as a lot of fun. You can even have a backwards race with the dog. Just be sure that you offer a treat if he wins or if he loses since it is the activity that counts. This is especially necessary when you have many dogs that will race with you. The idea is to have fun, not to make dogs compete with each other, which is never actually a good idea as you just want to make the dog happy. Red Light, Green Light is one of those games that are a lot of fun and you do not really know why. It is played by children in all corners of the world and even by actors as they get ready to act in a play. Believe it or not, you can also play the game with your dog. We left the game last on the list because it is a little more complicated. Not all dogs will understand what it is all about and you should not push the dog if he does not like it. Normally, the smarter breeds are the ones that do love playing Red Light, Green Light as they really love a challenge. In this case the challenge is figuring out what the commands are. The dog needs to know the Come and Stay commands. Participants will spread over the yard and a person is the moderator. You want to change the regular game commands to Come and Stay. Do so initially. Then, gradually move towards the original ones. Mix it up and try to use the same tone of voice. Dogs will figure it out and you will start playing Red Light, Green Light with your dogs. Do offer treats to the dogs after every command to keep them interested in the game, especially when playing with both humans and dogs.